Hi everyone! 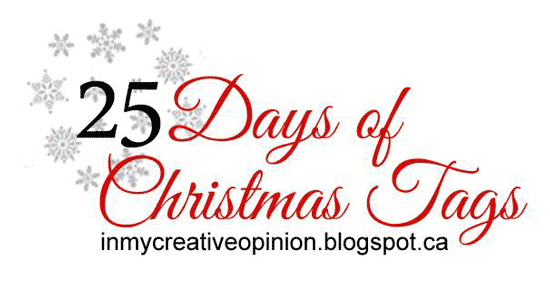 I'm so excited to be participating in this amazing event, Tracey McNeely's 7th annual 25 Days of Christmas Tags! 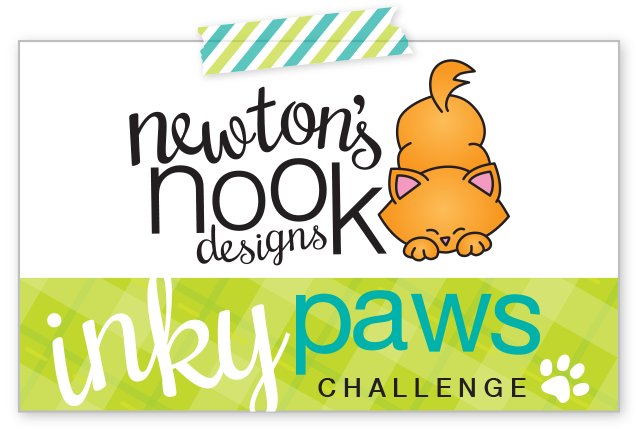 Today is day 2, featuring Newton's Nook Designs products. 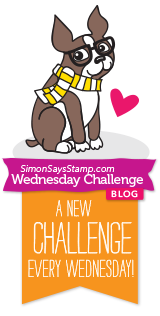 I created my tag using the recent release Snow Globe Scenes Stamp/Die set. 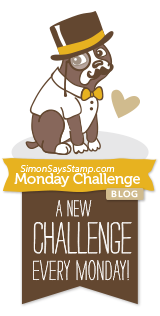 If you are new to this event, click here to learn more! 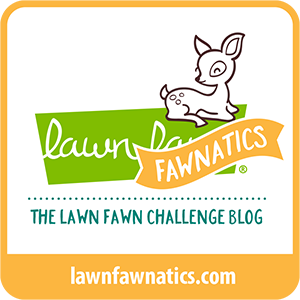 There are so many fabulous prizes, make sure to visit Tracey's blog each day and link up your own projects to win! Thanks for visiting, enjoy the rest of your week!! What a cute little scene Amanda. Love all the little details on your tag! I love your festive holiday tag! You have created such a cheerful Christmas village! Love this winter scene! Beautiful tag! Cute tag! Such lovely coloring. I love the little scene. Makes a more interesting tag. Such a wonderful scene! I love the midnight blue sky with that fantastic skyline! 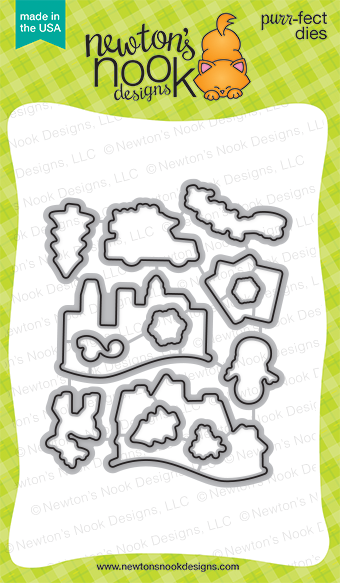 Another great project Amanda with my favorite Newtons Nook stamp set. I think I already told you this set is on top of my Christmas Wish List! Oh my !! This such a great tag ! I love the scene !! What a fab scene you created. WOW! You sure packed a lot into this little tag! I love all the depth you created with your use of color - all the pretty buildings and Santa flying above with his reindeer... EXCELLENT tag! Thank you for the spectacular inspiration! The city and country on one tag is so creative! Oh my, this is an adorable scene you created! I love the city in the background and those darling houses up close! Santa and his sleigh is a nice touch for finishing this Christmasy scene! What a cute scene. Love the colors. Adorable Tag! I love the scene you created with the city in the background! 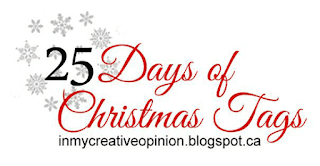 Thank you for featuring our images on the 25 days of Christmas Tags! OMG! 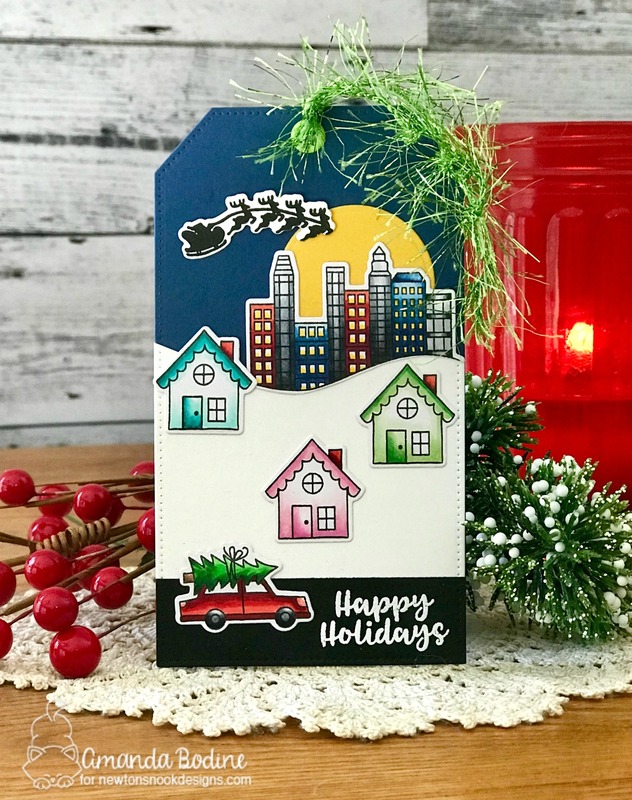 What a wonderful little scene you created on this tag! This is one of my favorites! Super cute scene and beautifully done. Amazing festive tag!!! Love it!!! Cute scene on this wonderful tag! the detail on this tag, WOW! Just wow!! Great job creating such a beautiful scene on your tag! Truly outstanding! I just love the wonderful scene you created. Amazing tag - love all the elements and the bright colors. I love the bold colors in this darling scene. Your coloring is fabulous!